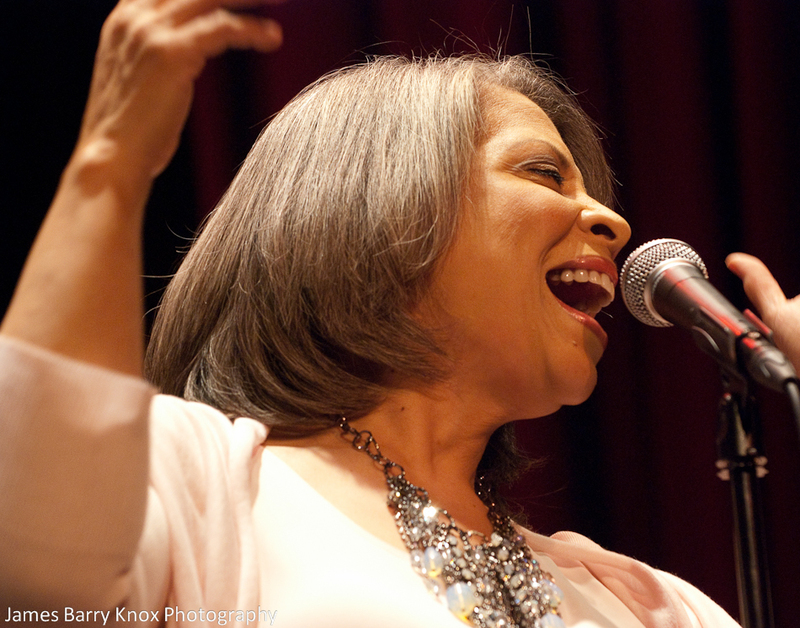 I selected this song as my solo tune for Faye Carol’s School of the Getdown for May 2016. This really needs to be visual so you can see me tossing my phone across the room when I no longer needed it for the words. You can learn more about the School of the Getdown, here. Classes will be starting on Wednesday, July 6 and held for the following three Wednesdays. 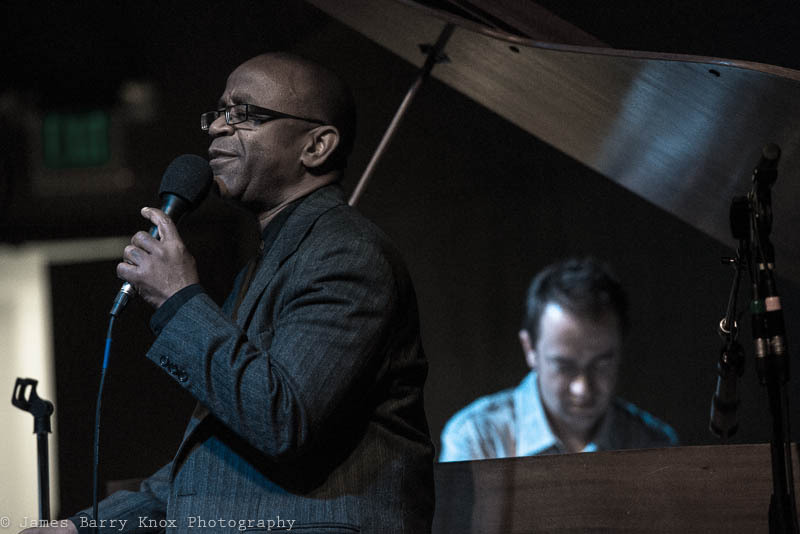 The Friends of Golden Gate Library present their 25th year of Jazz on Sundays at Golden Gate Library, 5606 San Pablo Avenue Oakland. Concerts are every Sunday through August 30. 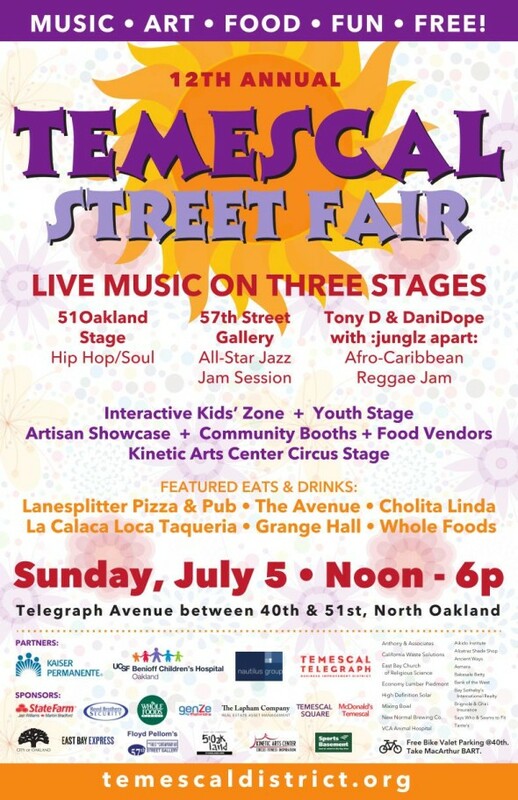 Featured Artist 3:00PM – 4:00PM. 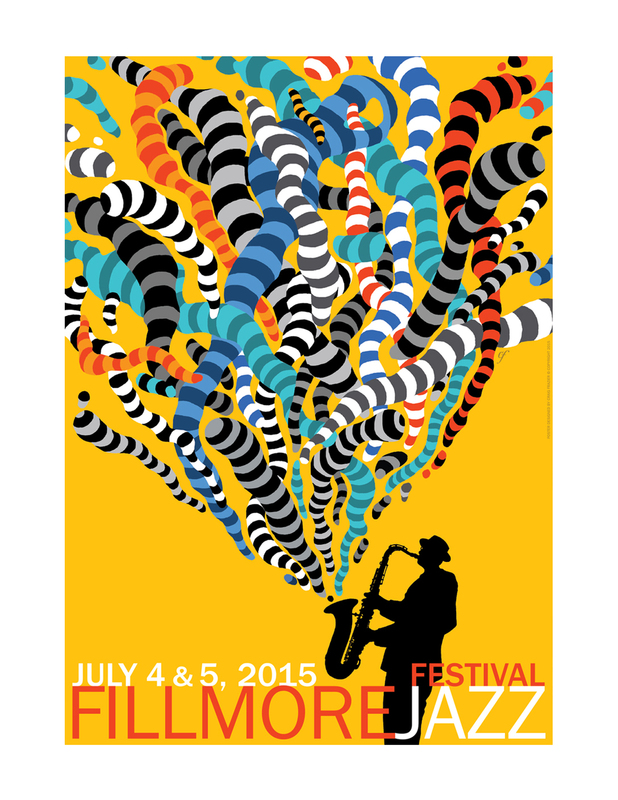 Two great days of music, art, and family fun in the Fillmore District. See you there! 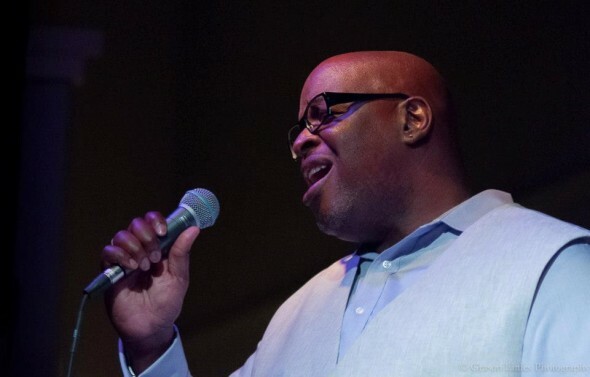 Musical guests for the evening include Dee Spencer, Tiffany Austin, Noah Griffin, Derek Lassiter, Valerie Troutt, Terrie Odabi and a special guest vocalist!! It is going to be a wonderful evening of music for a great cause. The wait is over. I had the pleasure of hearing Cécile McLorin Salvant at this year’s Monterey Jazz Festival and she was absolutely mesmerizing. It was mentioned that she would be playing in the Bay Area in November and I got very excited. 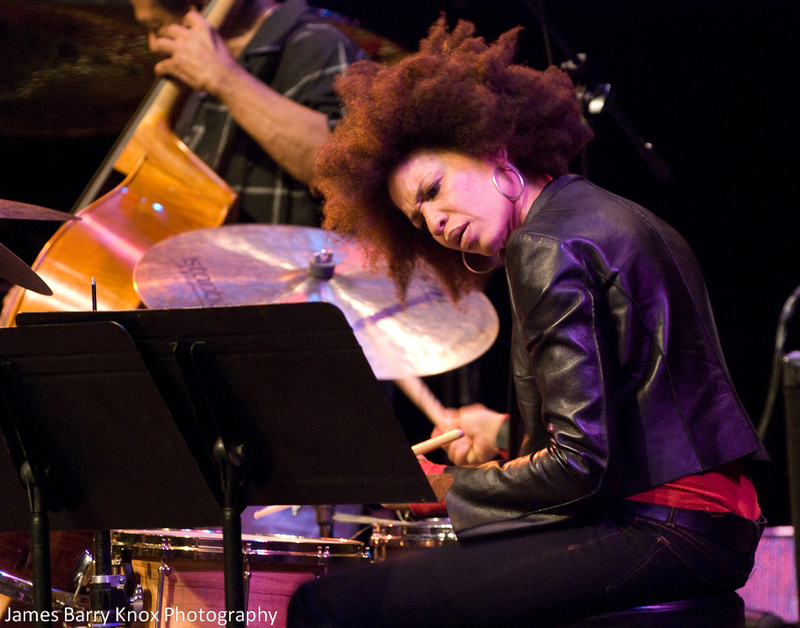 Her run started last night and she will be playing at 8pm tonight and tomorrow at The Addition (formerly Yoshi’s SF.) See you there!!! 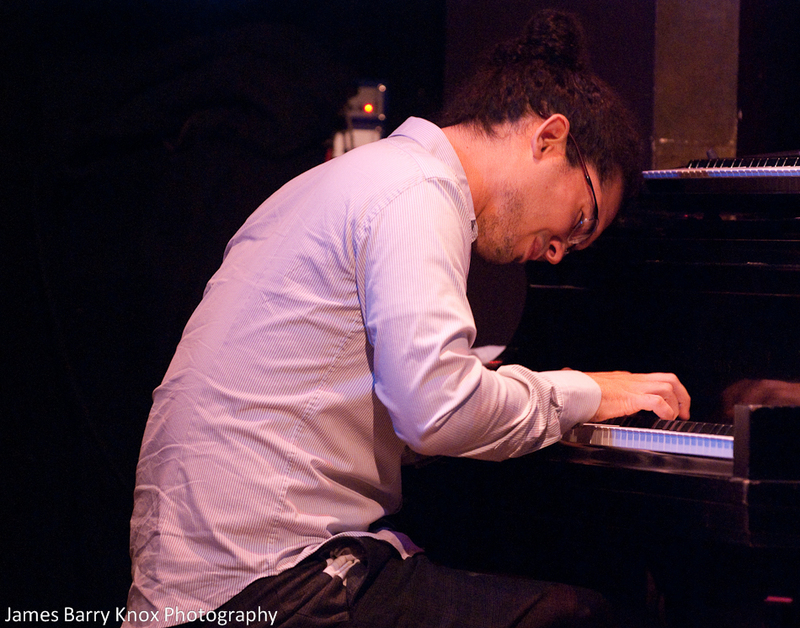 The Friends of Golden Gate Library Presents Jazz on Sundays 2014 at Golden Gate Library, 5606 San Pablo Avenue Oakland. Concerts are every Sunday through August 31. Joyce Gordon Gallery – presents “The Capture of Life: Absent from Color”, a group exhibit of black and white photography, capturing various aspects of life with close attention to composition, light, and perspective of subject, stylized in a timeless monochromatic art form. In this exhibit, “The Capture of Life: Absence from Color, a group of photographers use conventional and non-conventional techniques of black and white photography through subjects such as still life, lifestyle, fashion, portrait, landscapes, street photography and more. The goal of this exhibit is to bring about a similar birth to then Oakland, California’s Group f/64 with a more universal interest in both the classic and contemporary aesthetics culminating in colorless images to produce a colorful response. Joyce Gordon Gallery is a commercial fine art gallery located in the downtown district of Oakland California. It exhibits art that reflects the social and cultural diversity of the Bay Area and international artists. The Dynamic Miss Faye Carol was interviewed today by Wanda Sabir of BlogTalkRadio.com for being recognized as the Jazz Journalists Association’s Bay Area Jazz Hero 2014. It was a very insightful interview with this spectacular Bay Area music legend. 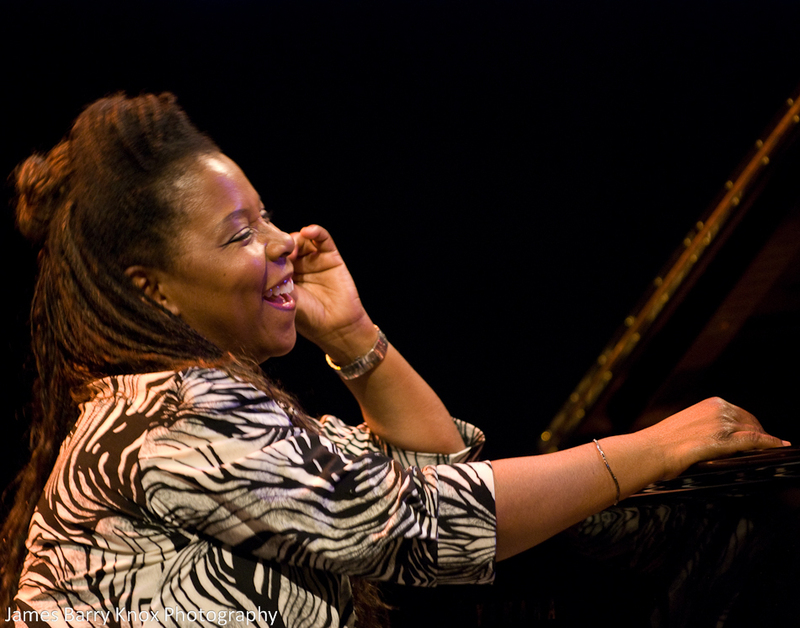 Faye Carol will be presented with the Jazz Journalists Association’s Jazz Hero Award 2014 on Saturday, April 12, 2014, 1-3PM at Yoshi’s Oakland. 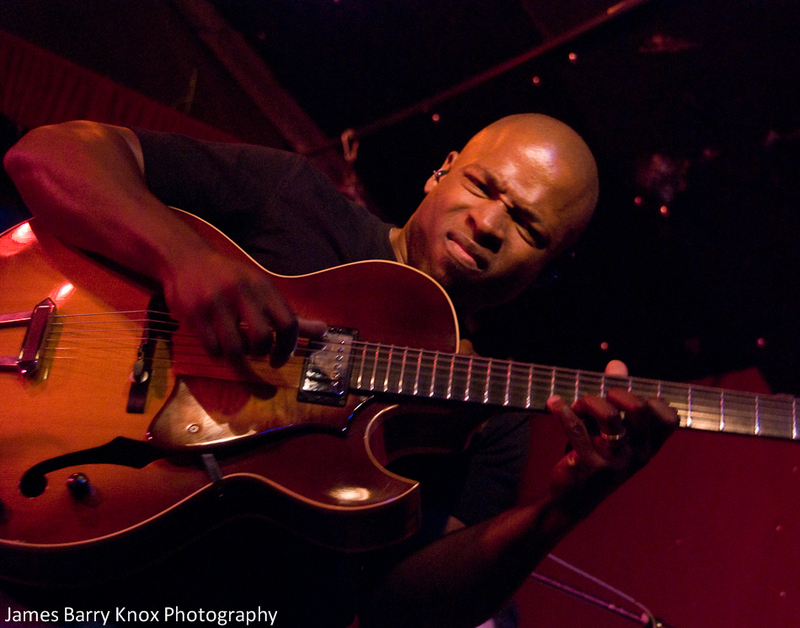 For ticket information, http://www.yoshis.com/oakland/jazzclub/artist/show/4218. I can remember first hearing Deniece Williams sing “Free” in 1975 or 1976 when I was a child. I remember loving that song and much of her music as I was growing up . 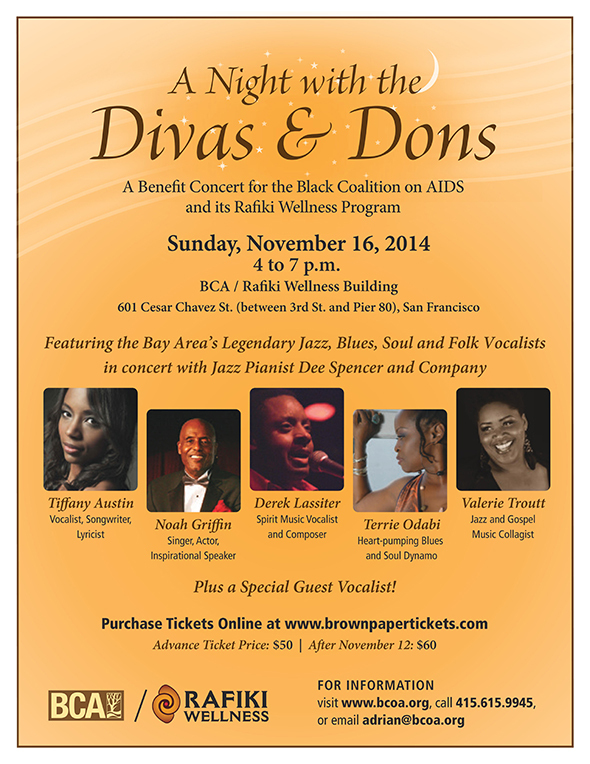 Fast forward to 2014 and Yoshi’s San Francisco announced Deniece Williams would be performing there this past weekend. It was a no brainer for me. I had to hear her in concert. Trust me, this four octave songbird did not disappoint. Deniece gave the audience what they wanted to hear, the classics. Her set included “Free”, “Black Butterfly”, “Let’s Hear It For The Boy”, “It’s Gonna Take A Miracle” and she closed the evening with “Silly.” She told us that she was getting over a sore throat but you could not tell because her voice was amazing. She shared that she wrote “Silly” after a heartbreak years ago but the emotion she conveyed in that song was like it happened yesterday. Hearing her that evening made me go dig out all my Deniece Williams songs and even add a few missing classics to my collection. Thank you, Deniece, for your wonderful gift and I hope you come back again soon!